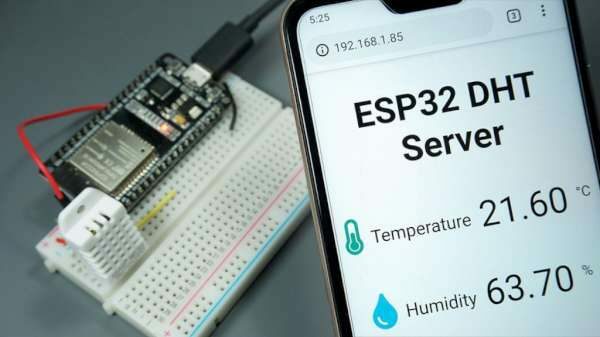 A how-to on building an asynchronous ESP32 web server with the DHT11 or DHT22 that displays temperature and humidity using Arduino IDE. More details on Random Nerd Tutorials. 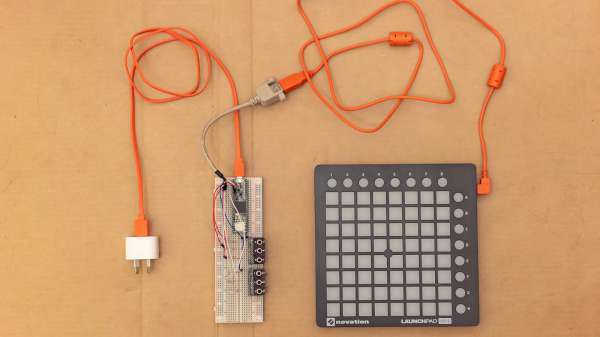 USB MIDI controllers (such as Launchpad Mini Mk II for example) are common and often quite low in cost. To interface such a controller with a Eurorack synth system, often a host computer and a MIDI to CV interface might be used. The host computer would take USB MIDI data from the MIDI controller, perhaps store and manipulate that data in some way (e.g. a sequence), using a MIDI to CV converter to then control a Eurorack synth system. It would be useful to use USB MIDI controllers with Eurorack synth systems without needing a computer and MIDI to CV interface in between the two. Teensy 3.6 is a great microcontroller that can be programmed using the Arduino IDE. A very useful feature of the Teensy 3.6 is the USB host port. See the full post on his blog here, Little-Scale. 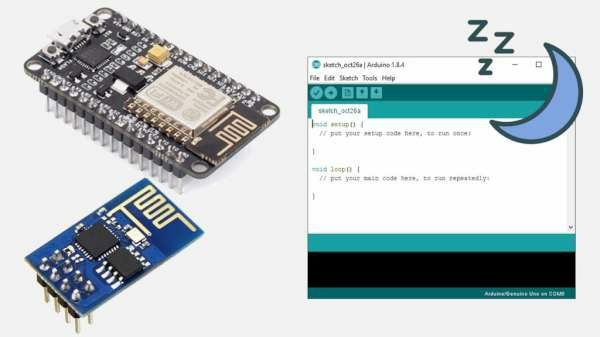 This tutorial shows how to use the I2C LCD (Liquid Crystal Display) with the ESP32 using Arduino IDE. 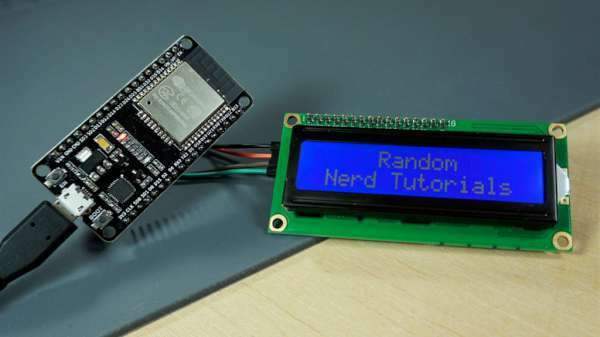 We’ll show you how to wire the display, install the library and try sample code to write text on the LCD: static text, and scroll long messages. You can also use this guide with the ESP8266. See the full post at randomnerdtutorials.com. Rui Santos has written a great guide shows us what’s Deep Sleep and how to use it with the ESP8266 in the Arduino IDE. With most of the ESP8266 modules, you can’t change the hardware to save power, but you can write software to do it. If you use the sleep functions with the ESP8266, it will draw less power and your batteries will last longer. In this guide, we’re going to talk about Deep Sleep with the ESP8266. See the full post on his blog, Random Nerd Tutorials. 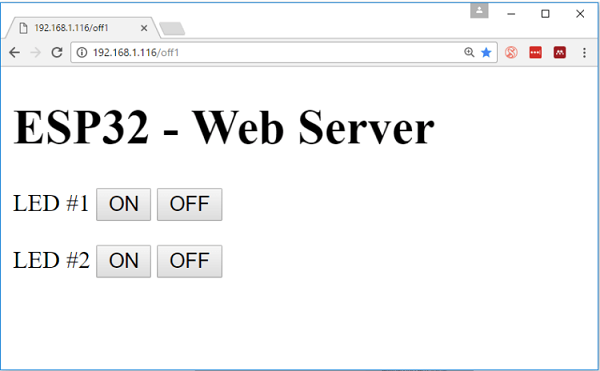 Rui Santos from Random Nerd Tutorials has posted a detailed tutorial on how to create a standalone web server with an ESP32 that can toggle two LEDs using the Arduino IDE. Full details at Random Nerd Tutorials homepage.